What if we had CSI but for crimes related to our marine resources? We do! It's the NOAA Marine Forensics Lab. 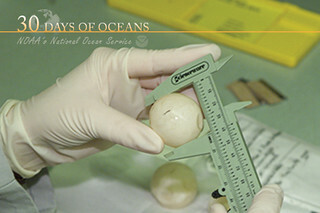 Check out this NOAA Ocean Today video to learn more.